PHILADELPHIA (WPVI) -- Philadelphia police are looking for two men in connection with a rash of armed robberies at Asian businesses in the city. Thirty-one-year-old Anthony Campbell and 29-year-old Norman Bowen are suspected of targeting 12 storefronts in Northwest and Southwest Philadelphia. 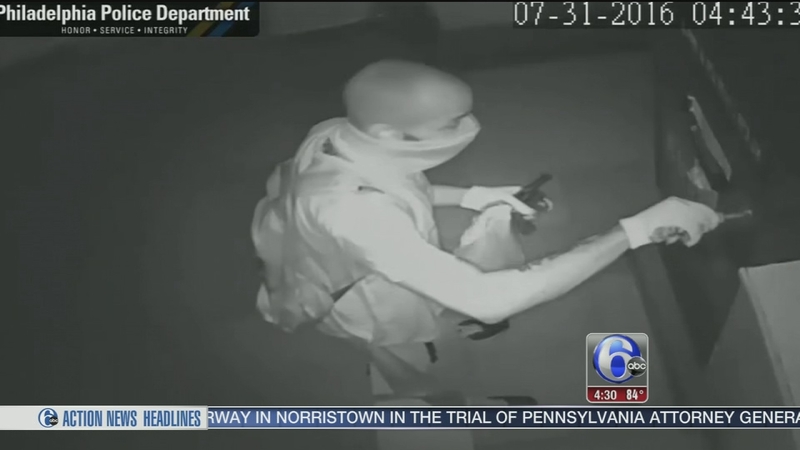 A pattern of armed robberies is targeting businesses and their owners in Philadelphia. "When these situations occur, I mean they're just horrifying for people, and we in law enforcement we feel that we want to get these people off the streets," said Philadelphia Police Lt. John Walker. "Because when you talk to these victims, and there's over 25 victims here, who can't just sleep at night because of what happened here." Officials said they identified the pair after a tip to the Bureau of Alcohol, Tobacco and Firearms.